How Far is A-Knight Mallikarjuna Meadows? Mallikarjuna Meadows, a project with boundless innovations, has come into existence by one of the most remarkable builders, A-Knight Ventures. Comprising of contented and sophisticated Apartments with a soothing situation, it comes at reasonable prices. 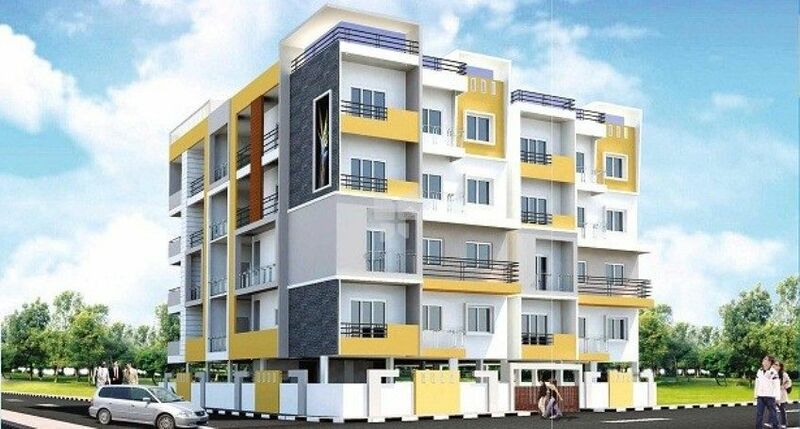 It is positioned at Bangalore and it inclines to make an easy and comfortable living.